It is obvious, this often unclear definition leads to an ambiguous, blurry understanding among all participants. 360° videos and VR are completely different practices. We should have a clear understanding of both, in order to use them beneficially. Virtual Reality, commonly known as VR, “transports” viewers from their physical reality into a computer-simulated virtual environment. For being immersed into the virtual reality, a headset device often is required. In VR you are not anymore a passive viewer. You are able to interact, move, explore, feeling completely immersed in six degree of freedom (that is known as 6DOF). Only, few companies try to put a rigid body in three-dimensional space that has often a freedom of movement. Which is awesome, but rare yet. Nevertheless, that is all virtual, there is no true live-action. As it was mentioned above, 360° degrees or “speherical” video is usually labeled as VR. When experiencing 360° video, a viewer is able to control the angle of view but unfortunately not his/her position in the immersive environment yet. The viewer can “interact” with technology by clicking in a desktop browser, move a phone or a headset device, in order to change the viewing angle. Till now, the interactivity inside this experience is quite limited. Nevertheless, with 360° videos viewers can get a sense of presence, feeling of being “transported” and “immersed” into another place or moment. Why did the confusion even occurred if these two practices are so different? Well, the main reason might be that VR is a buzz word but also, is that for both we use VR headset. In any case, the distinction is very important, as 360° video is a new member for media technologies. It gives us new opportunities for presenting a destination or services. Soon we might be able to blur the boundaries between VR and 360º degree video. 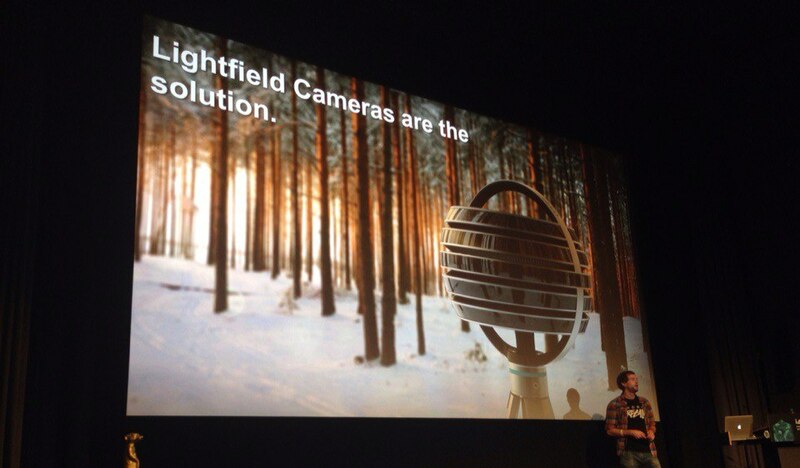 With new technologies as, Lytro’s camera, it will give us ability to capture a lightfield. That means, capture content from an area rather than a single point. Therefore, this gives us opportunity of a little movement within the video. Probably, in future even create a visual storytelling without control over what the audience has in view at any given moment. Many producers are waiting impatiently the moment this new technological advancement is available on the market. Right now, we must go beyond consumer’s impression of just “Oh, that’s cool!”. Of course, 360° degrees video is not a VR. However, trying to invest more time and money into a good 360° video production can be very beneficial for destinations, hotels, museums or any other businesses. It is a great new marketing tool and much more that we need to use in a smart way. You can have a closer look to the topic here.